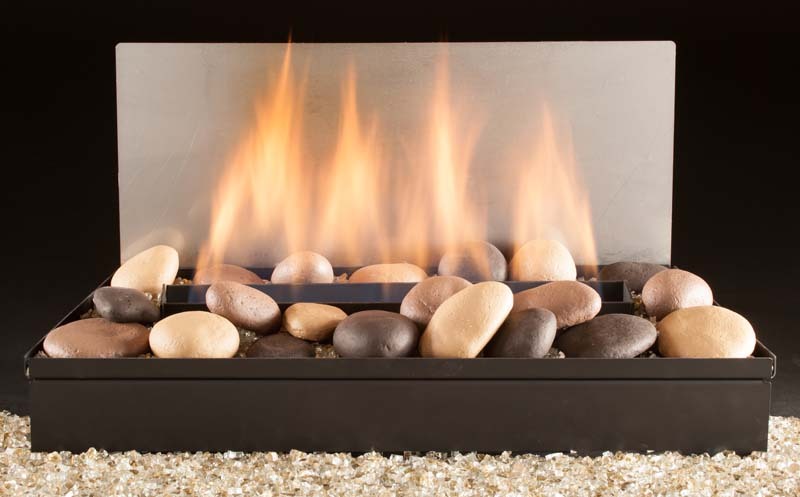 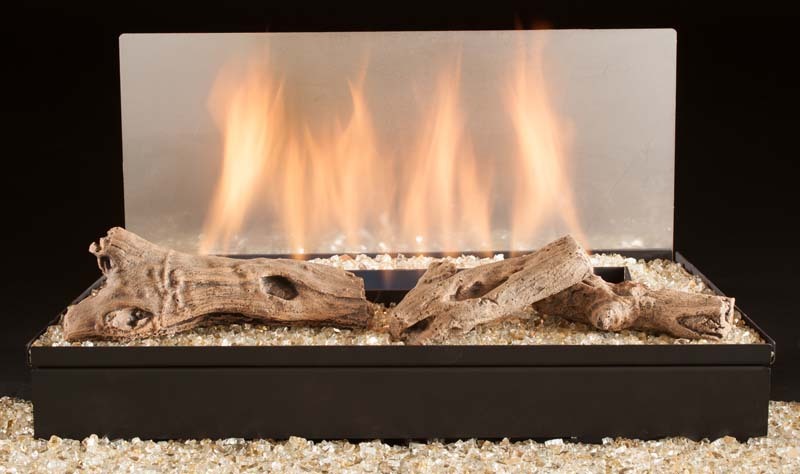 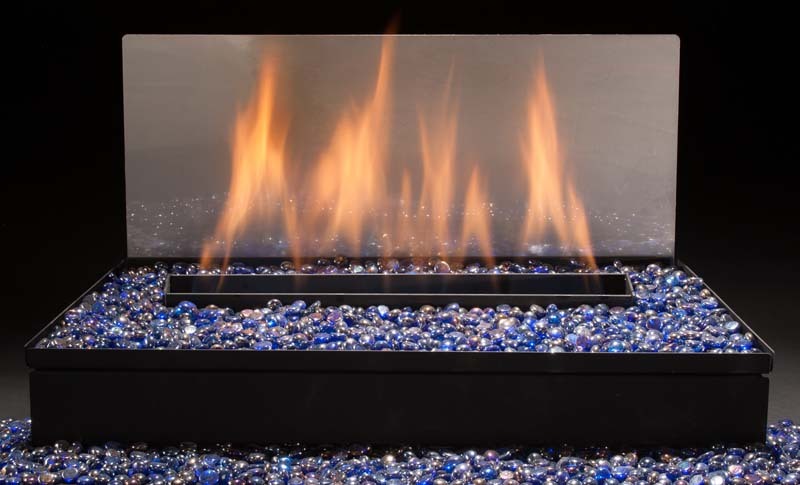 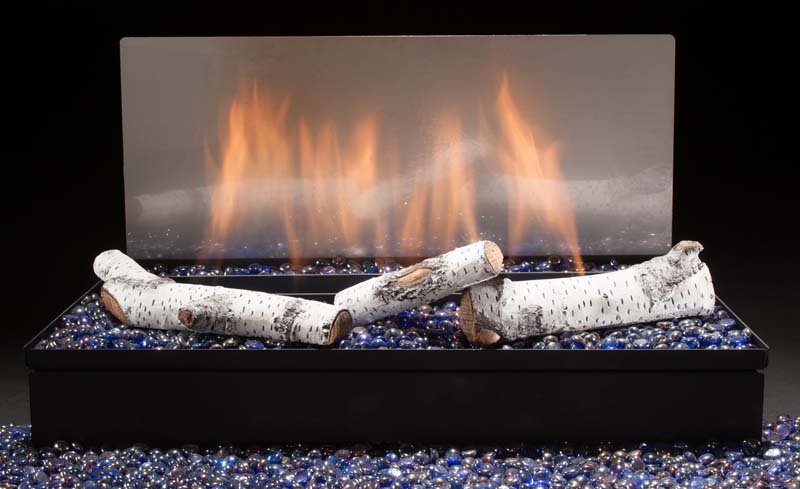 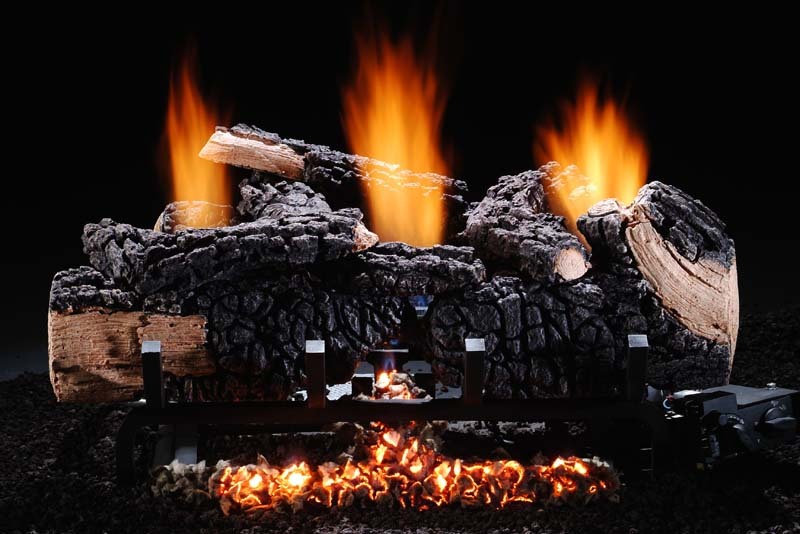 Vent Free gas logs are designed and manufactured to be operated in a wood burning fireplace, in good working order, with the damper closed or in a manufactured Vent Free firebox. 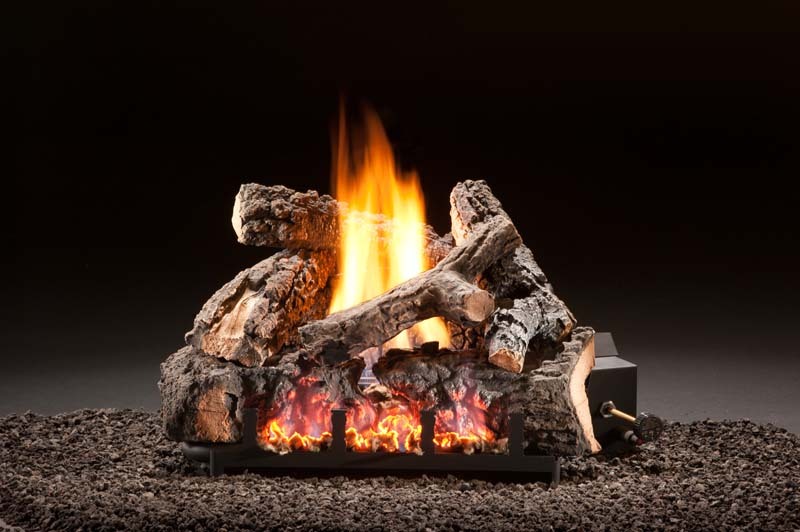 With the damper closed all of the heat being produced by the Vent Free logs stays in the room. 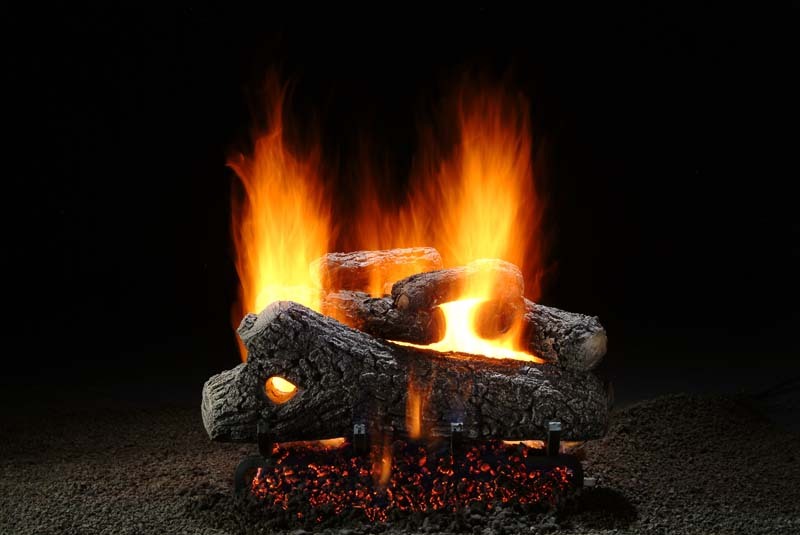 Vent Free logs also burn less gas than do the Vented gas logs. 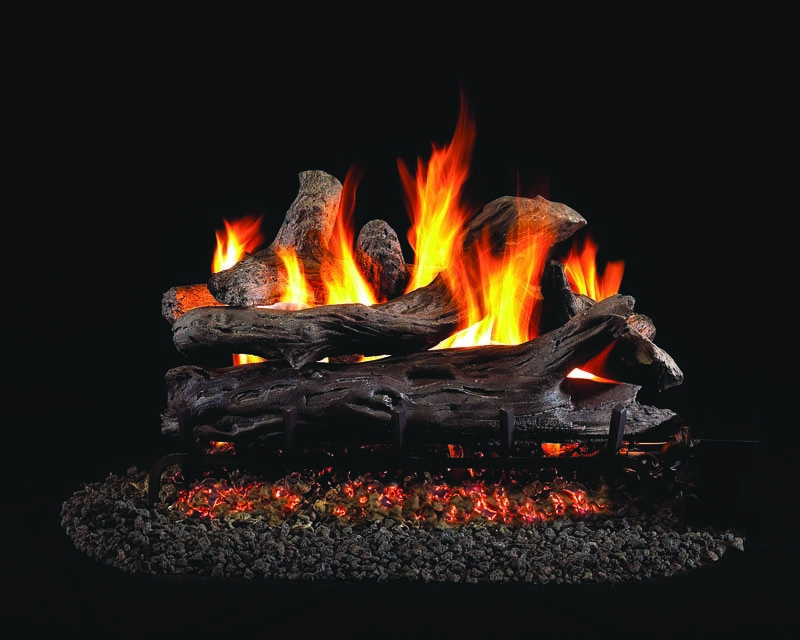 Typically, half to two-thirds of gas is used with Vent Free, compared to the Vented logs. 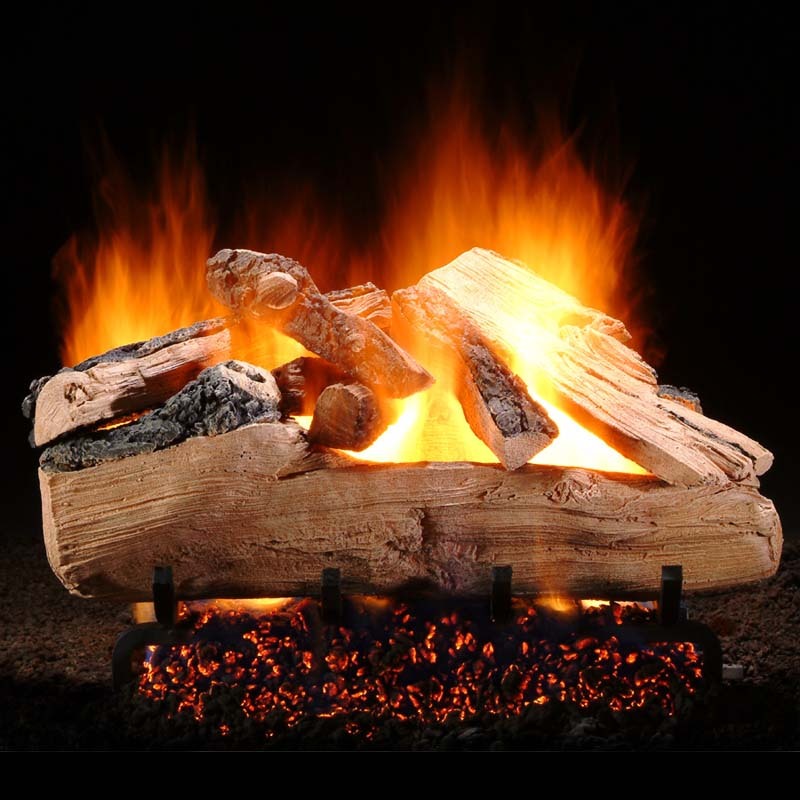 The combination of consuming less gas and being operated in an environment where all the heat stays in the room make the Vent Free logs extremely efficient. 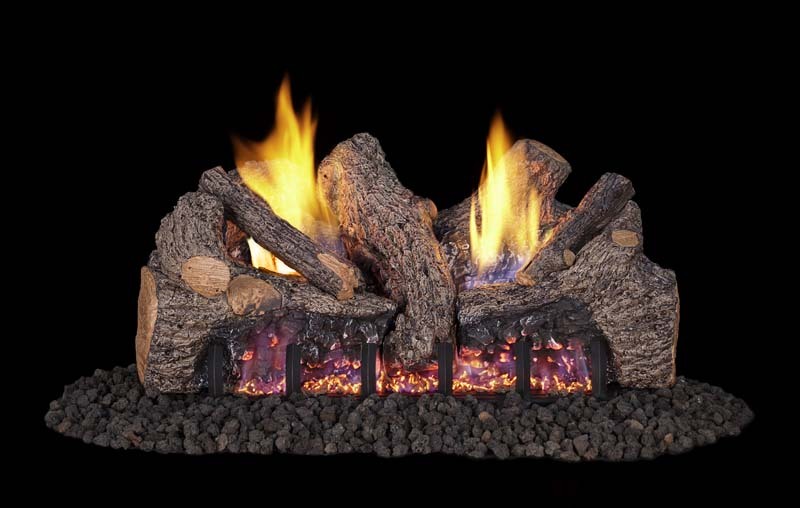 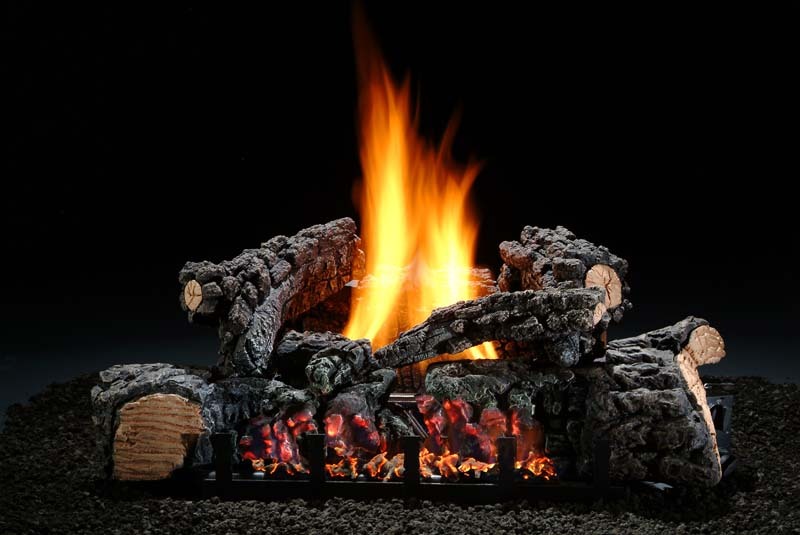 It is important that a set of Vent Free gas logs be set up according to the manufacturers directions. 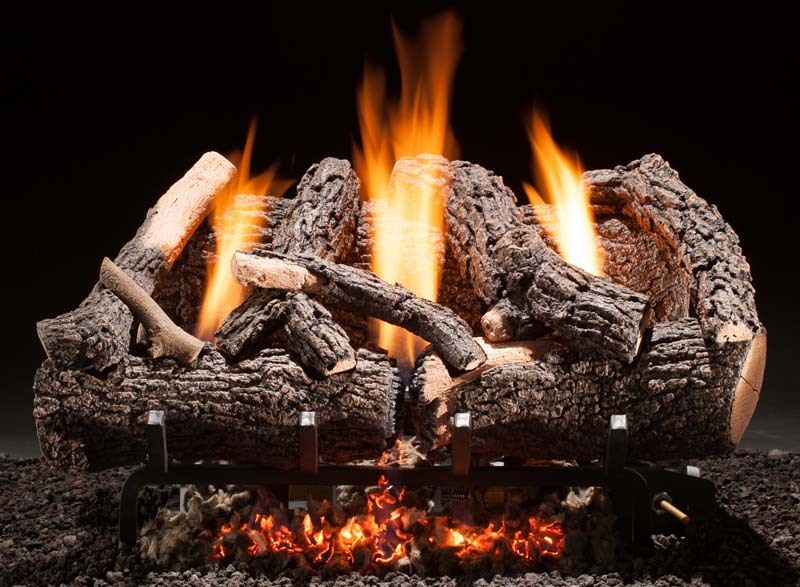 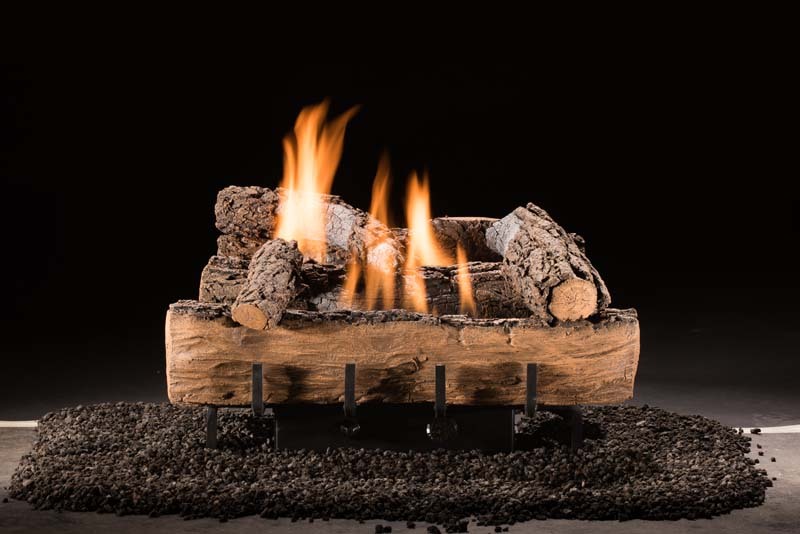 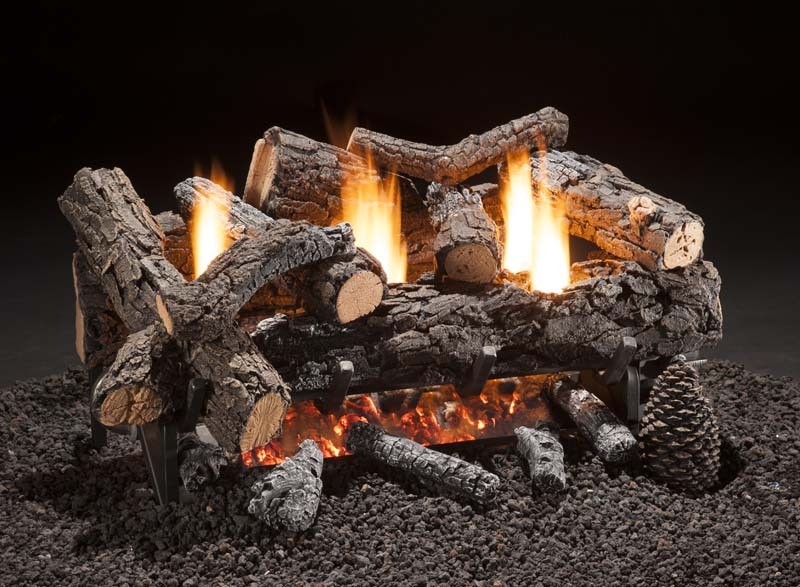 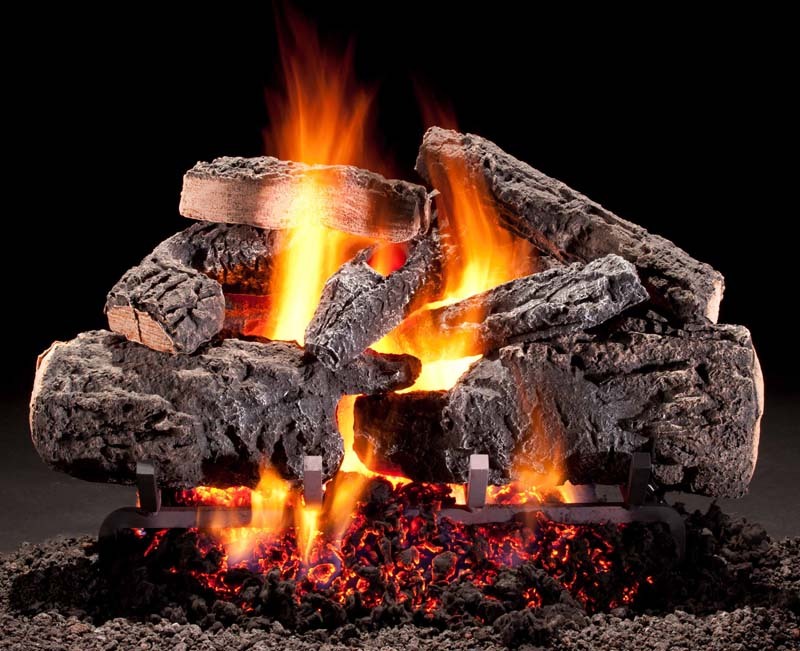 With the logs arranged properly, and the burner combusting all of the gas that comes into the vent free logs make them close to 100&percnt; efficient.